This May celebrates the 150th anniversary of Gioachino Rossini’s death. Join the concert experience at Washington’s Italian Embassy to enjoy the music that traces Rossini’s life as a composer. Nicknamed the Italian Mozart, Gioachino Rossini (1792-1868) was one of the most popular and influential composers of his time. 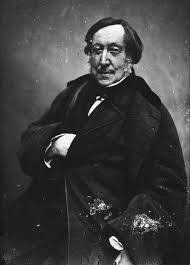 Having written 39 operas, Rossini captivated audiences with his melodic style and countless scores. Some of his most well-known works include, The Barber of Seville (Il barbiere di Siviglia) and Cinderella (La Cenerentola). On May 9, Washington D.C’s Embassy of Italy and the Washington Concert Opera present “150 Rossini”, a lively concert event celebrating the 150th anniversary of Gioachino Rossini’s death. 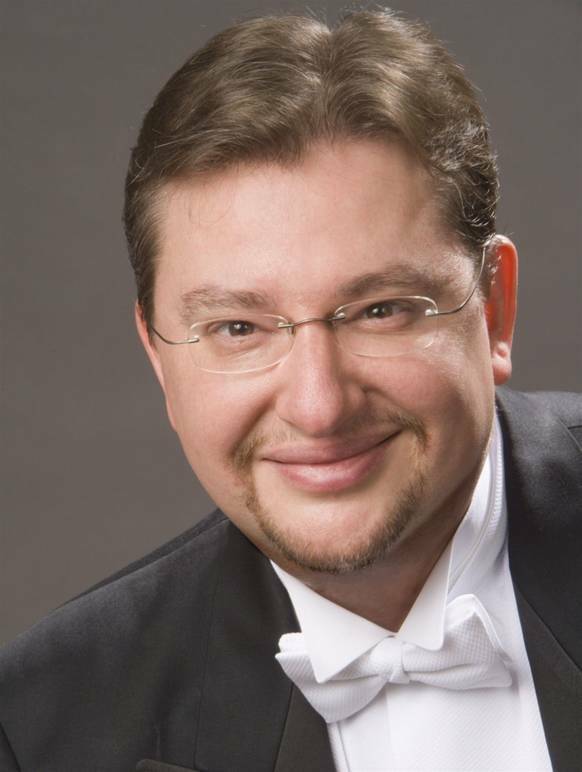 Maestro Anthony Walker who is an opera conductor, the Artistic Director of Washington Concert Opera, and an expert on Rossini’s work, will take the audience on a musical journey through the prolific composer’s life and works. 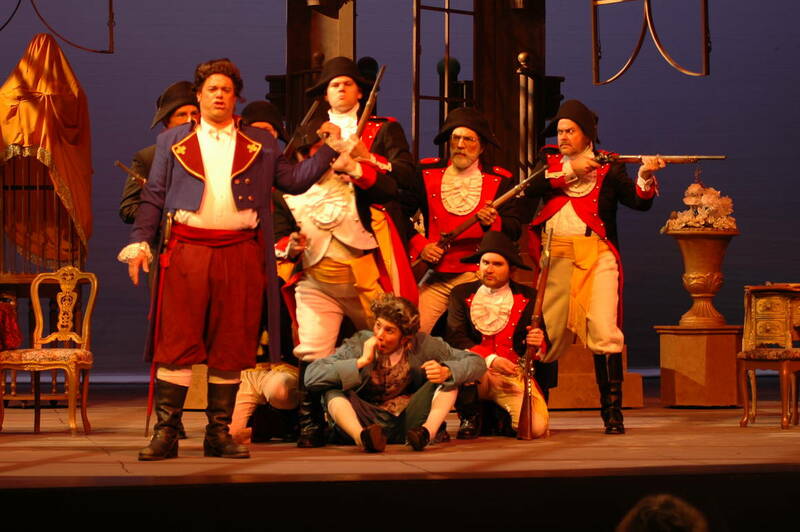 The musical selection will be focused on Rossini’s scores that have been used in both past and upcoming seasons at the Washington Concert Opera. The singers for the night are soprano Natalie Conte, mezzo-soprano Corrie Stallings, and tenor Timothy Augustin. 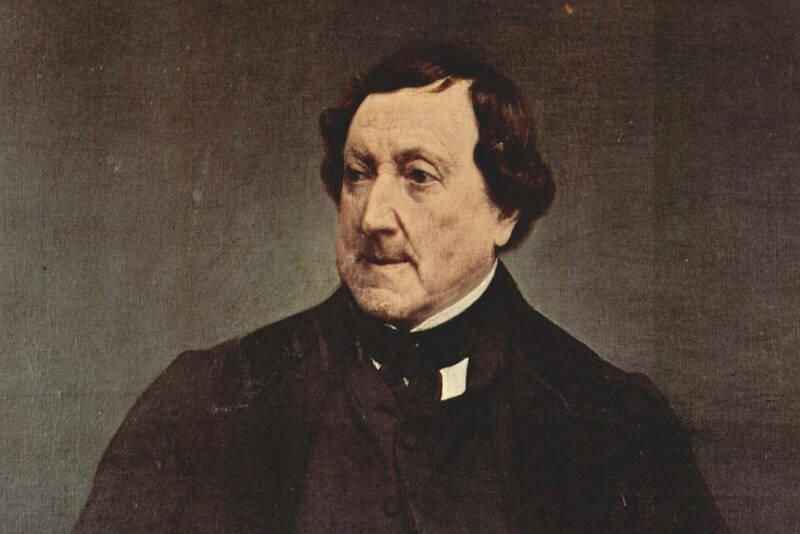 Rossini was born in Pesaro, Italy, also recognized as the UNESCO-City of Music. He made his first operatic debut at 18 years old, and by 1813, his career was skyrocketing. Rossini flourished as a composer and attained international fame. He had a gift for music and was influenced by greats such as Beethoven and Chopin, and he was highly praised as a musician by the iconic Franz Liszt and Sigismond Thalberg, to name a few. His music continues to be celebrated almost two centuries after his death, and his legacy lives on.